Hydrogen Vehicles use energy produced by fuel cells. 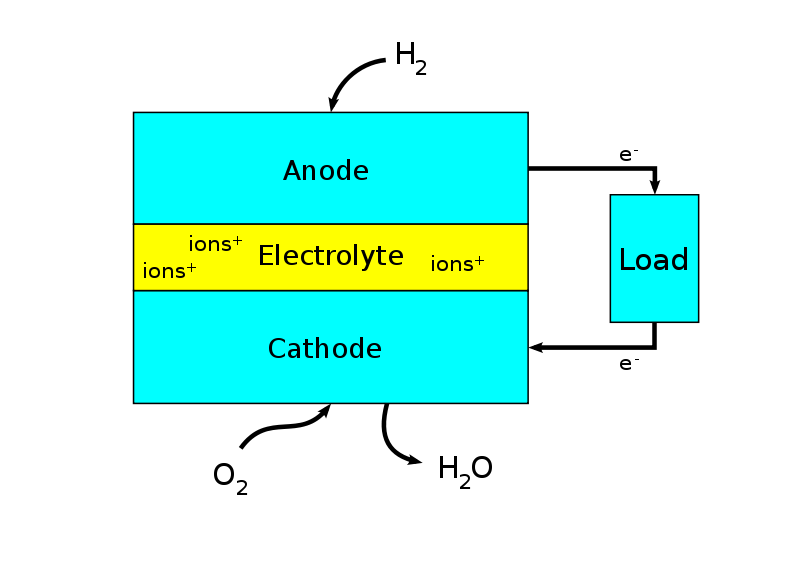 A fuel cell is an electrochemical cell that converts chemical energy from a fuel into electric energy. Electricity is generated from the reaction between a fuel supply and an oxidizing agent.This project idea is for mechanical and automobile engineering students. How Fuel Cell Works ? Hydrogen cars are not only the future, they are here, now. How Hydrogen Car Works ? my name shashank shrivastava. i am a mechanical engineering student. 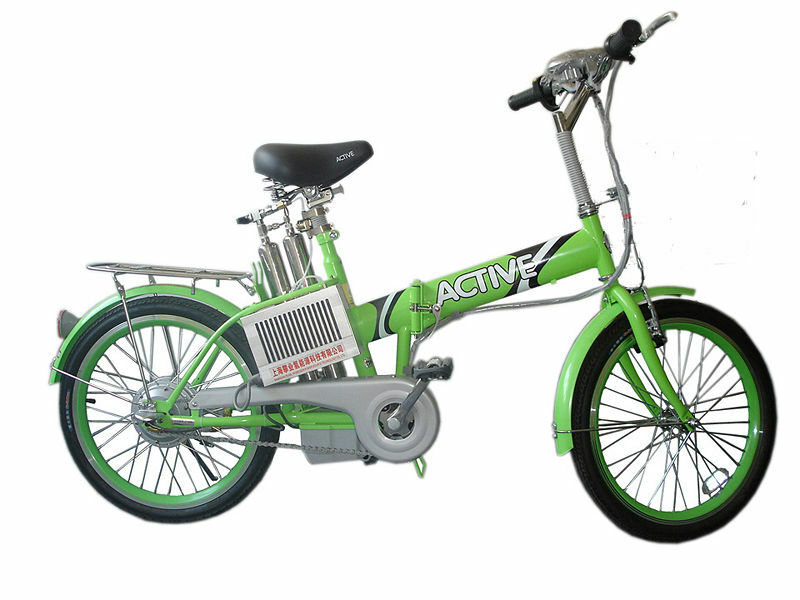 i want to do my 7th sem project on hydrogen fuel cell vehicles can you plzz send me it's details. 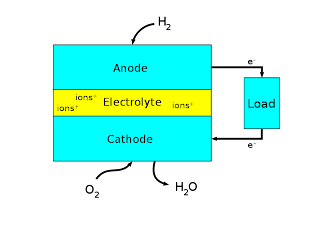 specially how to build fuel cell and what type os electrolyte can be used in it. i m thinking to use a cheap electrolyte so plzz help me. I am shirish navale. i am from mechanical branch and i want to do project on hydrojen fuel cell. can you please send me detail information about these project and also send your valuable thoughts.